We continue to undertake consultative engagements with local and international partners on many critical issues affecting our country. 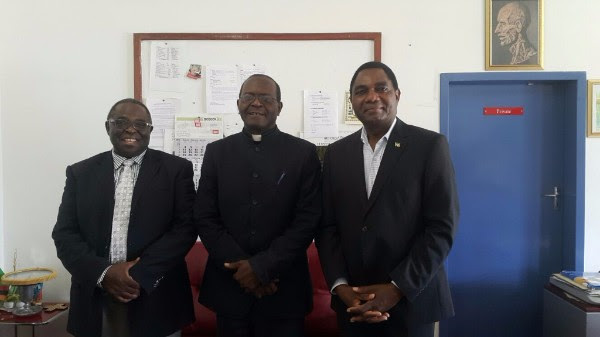 This morning we sought counselling and consultation with the Catholic Archbishop of Zambia Telesphore Mpundu, and had successful engagement on many issues we think are of great help and benefit for our great nation. As we all know the Church is a critical partner, especially in matters of national healing and the maintenance of peace and unity in the country as we head towards general elections. 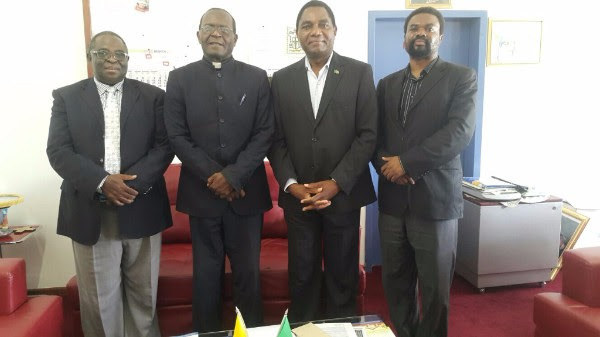 We sincerely thank the Archbishop Mpundu for the great opportunity to consult with him, as well as the entire Catholic community for the commendable work they do in Zambia.